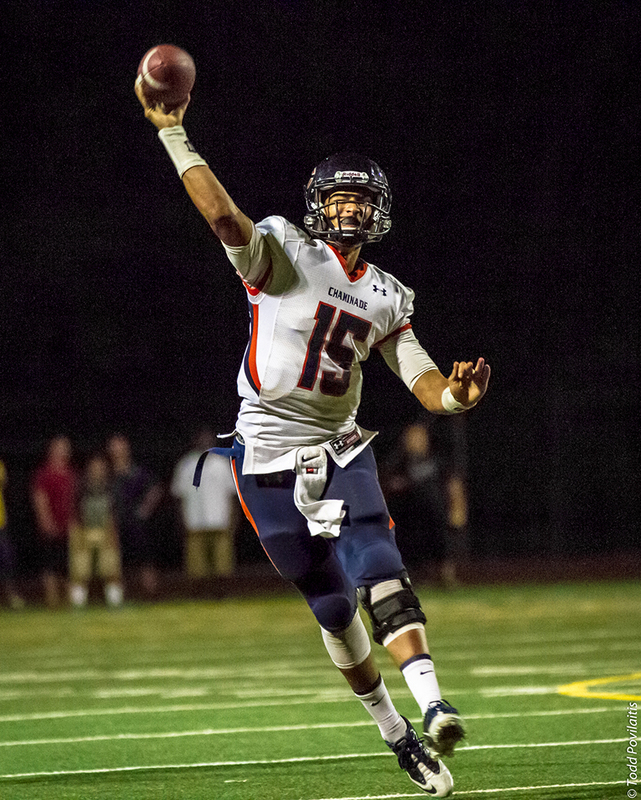 At this time last year, Brad Kaaya was preparing for his senior season at quarterback for West Hills Chaminade. Now, he has been named the starting quarterback as a freshman at Miami. Coach Al Golden made the announcement Sunday, with Kaaya beating out Kansas transfer Jake Heaps, who was once ranked the No. 1 high school quarterback prospect in the nation. This entry was posted in Alumni, Athletics, Football by Chaminade News. Bookmark the permalink.